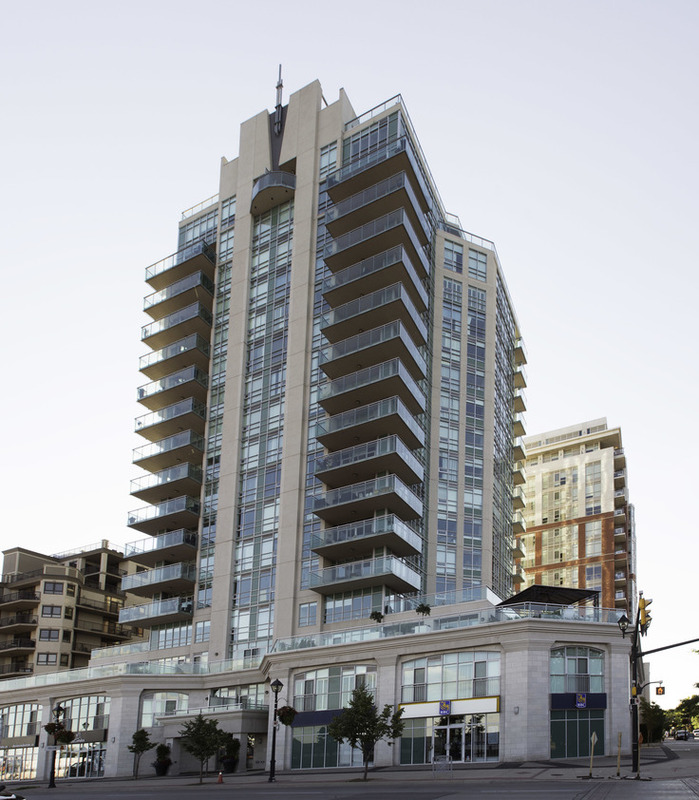 360 on Pearl is located at Pearl and Lakeshore in beautiful downtown Burlington. It is an 18-floor luxury high-rise condominium, built in 2009 by The Molinaro Group, with 75 Residential Units and 6 Commercial Units. Amenities include: Party Room, Theatre Room, Gym, Steam Room and 18th floor Roof-top terrace. The building is also monitored by 24-hour on-site Concierge/Security.